What influences oil futures trading most of all. Oil futures are consistently among volatility leaders on the Moscow Exchange forward market. On an average trading day, the trading volume reaches 400 thousand executed contracts on the amount of RUB 20 billion (not million!) and more. 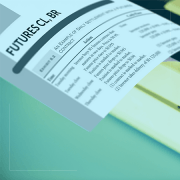 https://orderflowtrading.net/wp-content/uploads/2019/02/Miniatyura2-7.png 450 450 Vlad Che https://orderflowtrading.ru/wp-content/uploads/2013/04/logo-oft11.png Vlad Che2019-02-21 16:42:542019-02-27 12:54:50What influences oil futures trading most of all. Japanese candlesticks emerged as early as in the 18th century. Traders from the Land of the Rising Sun made first efforts of predicting the future rice price at that time. 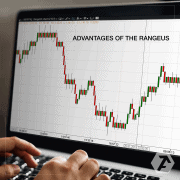 In other words, the candlestick pattern analysis is the most ancient type of technical analysis. 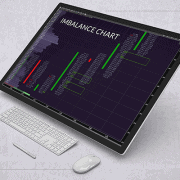 Imbalance – what is it? How to find and trade imbalance. https://orderflowtrading.net/wp-content/uploads/2019/02/Miniatyura2-3.png 400 450 Vlad Che https://orderflowtrading.ru/wp-content/uploads/2013/04/logo-oft11.png Vlad Che2019-02-19 12:14:022019-04-10 12:31:08Imbalance - what is it? How to find and trade imbalance. 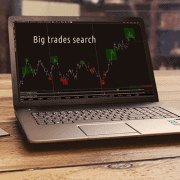 How to trade on a cryptocurrency exchange? 5 recommendations for cryptocurrency trading. https://orderflowtrading.net/wp-content/uploads/2019/02/MINIatyura-2.jpg 450 450 Vlad Che https://orderflowtrading.ru/wp-content/uploads/2013/04/logo-oft11.png Vlad Che2019-02-15 16:05:082019-04-10 12:31:07How to trade on a cryptocurrency exchange? 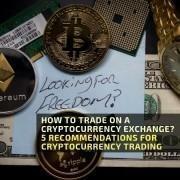 5 recommendations for cryptocurrency trading.